This shampoo will provide a gentle cleanse that is formulated with a blend of plant extracts, essential oils and phyto color complex to prolong hair color and leave it touchably soft. Hair will feel silky and have a lasting frizz protection. 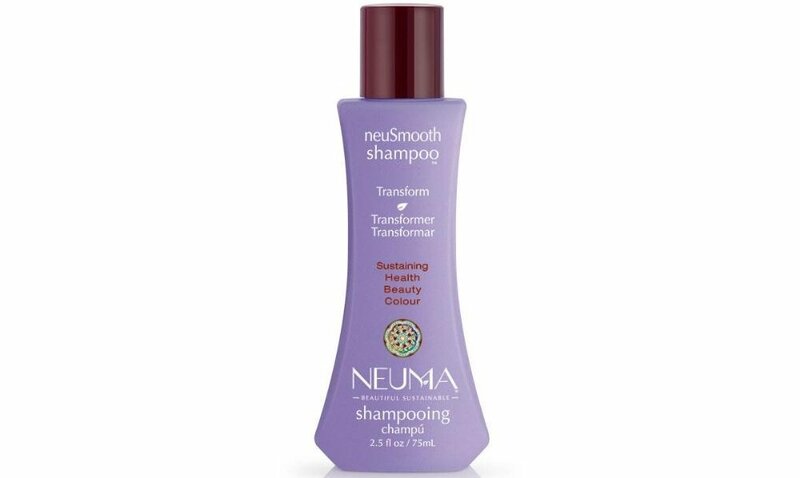 Neuma NeuSmooth Shampoo will smooth the hairs cuticle leaving a gorgeous sheen.